The Internet of Things (IoT) is in many people’s minds the Next Big Thing: And that Thing is a Thing that Australia has a strong position in. 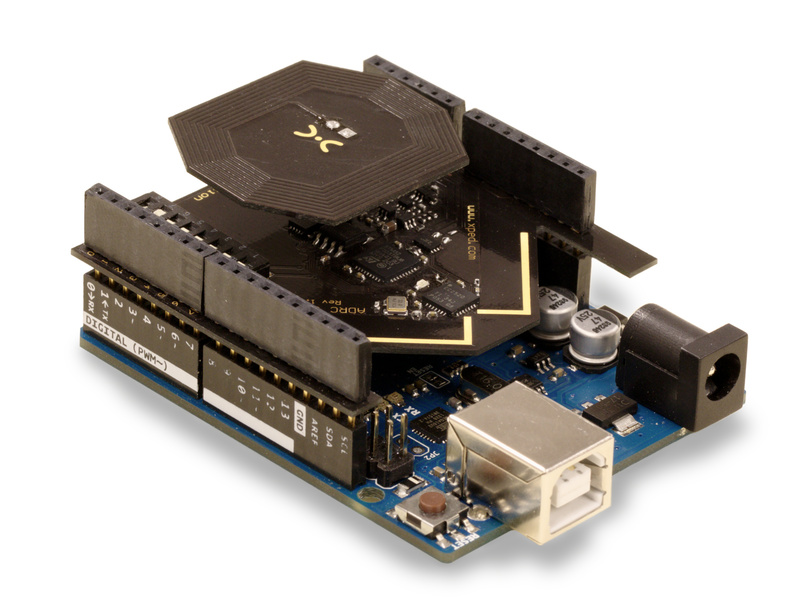 One of the early movers on IoT was Ninja Blocks who brought out a nifty little block that connected up to a wide range of sensors and, well, things a couple of years ago. They got a great deal of publicity, made a nice device that garnered a lot of support and then seemed to go walkabout for a while. Their corporate attention shifted from the initial hardware package to becoming the back-end glue for anyone’s hardware. 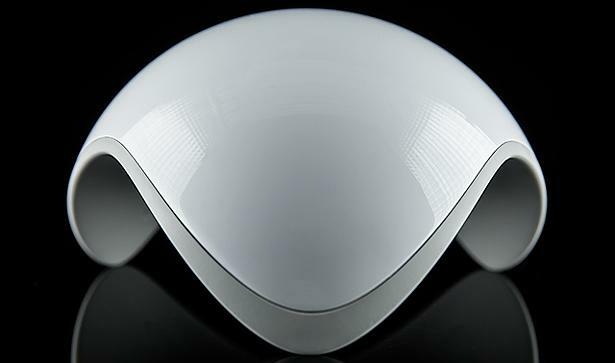 It then shifted again to the beautiful-looking Ninja Sphere – a more consumer-oriented piece of hardware – that they hope will take the world by storm. Ninja Blocks CEO, Daniel Friedman was recently quoted as saying “Our focus right now is on making the Ninja Sphere a household name in the US.” With a fair chunk of institutional backing behind them (they got another $800,000 in the last few days) Ninja Blocks is well-positioned to make further waves, although it’s a bit concerning that they seem to have left the original Ninja Blocks hardware, platform and user-base behind them along the way. Ninja Sphere itself looks wonderful.It’s a stunningly designed smart home controller including everything from gesture control to in-built support for a huge range of devices. It’s coming in at a hefty US$329 and you’ll likely need a couple to cover a house, but it’s clearly going to be a thing of much geeky envy in the coming months. Xped creates the world’s first Device Browser for a new generation of device. Simpler to design, simpler to use. Developers…say goodbye to writing device apps. Users…simply tap a Near Field Communication (NFC) enabled smartphone to a device, and it’s ready to control! Eliminates having an app for every brand or type of device. Take control of devices in your life in a simple and natural way. Xped has a Kickstarter campaign running which has almost reached its goal with 20 days to run. It’s refreshing to see this level of Australian activity in what is without doubt one of the coming areas and I hope that both do well. If you are a maker interested in IoT it’s certainly worth taking a good look at Xped and thinking about backing their Kickstarter campaign.